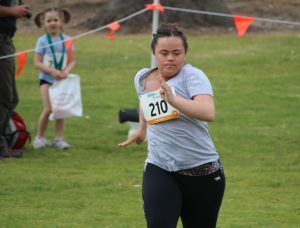 At ReBoot in Bermagui we love seeing our kids of all ages and abilities participate and have a “go” at many activities. 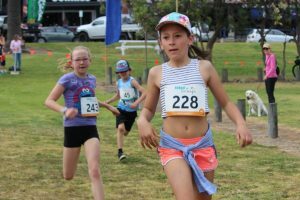 The program for 2019 is yet to be finalised. 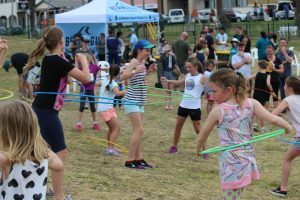 In 2018 kids events included the fun runs, hoola hoop comp, Skate & Scoot Competition, Tug-o-War, Barefoot Bowls, Stand up paddling and more. 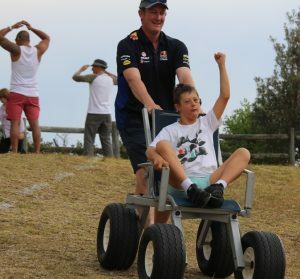 Skate & Scoot Competition – 11.00am to 2.00pm Skaters and Scooters get to Bermagui Skate Park for the 2018 Skate & Scoot Competition. Open to all ages and skill levels. Here is your chance to win great prizes and show off your chops. 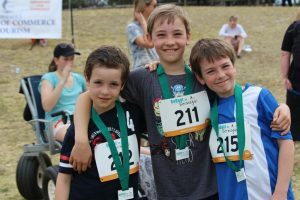 Download the registration form and email to the Bermagui Surf Shop or print it out and bring it along on the day. Each competitor will get a one minute run, you will be scored on tricks, how you link them and how well you use all of the park. 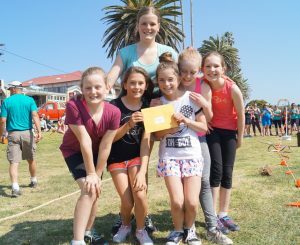 Girls Come and Try Cricket Day – 12.00pm – 1.30pm at Dickinson Oval, Lamont Street. The afternoon is FREE for all girls of any ages who want to come and have a go at Cricket. Our guest coach will be Rebecca Maher (former ACT Meteors player and current Head Coach for the ACT/Southern Zone Female representative players). The event is a Cricket Australia initiative.